Created by former Mrs. Delaware America 2011, Shana Williams, we work with top designers such as Jovani, Johnathan Kayne, Ashley Lauren, Portia and Scarlett, and Mac Duggal to provide Delaware locals with unique designs to make them feel beautiful on any occasion. 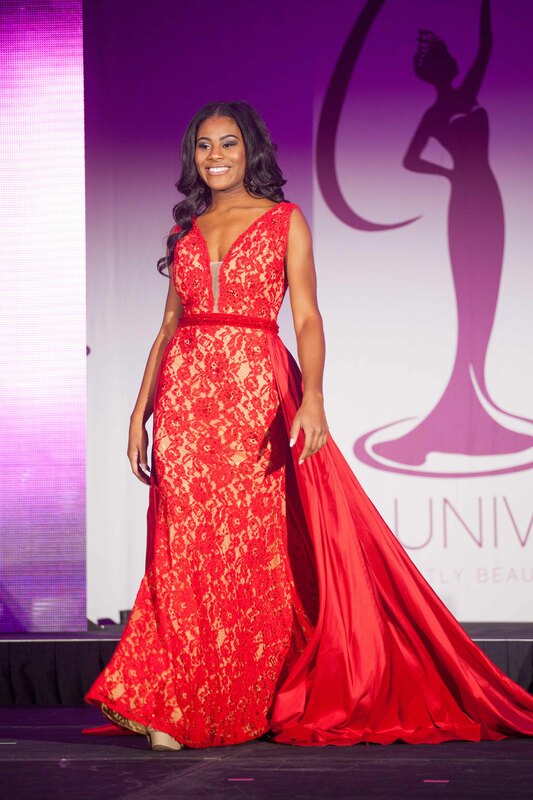 We encourage our pageant clients to train directly with Shana Williams to build confidence, improve public speaking skills, and perfect their runway walks. 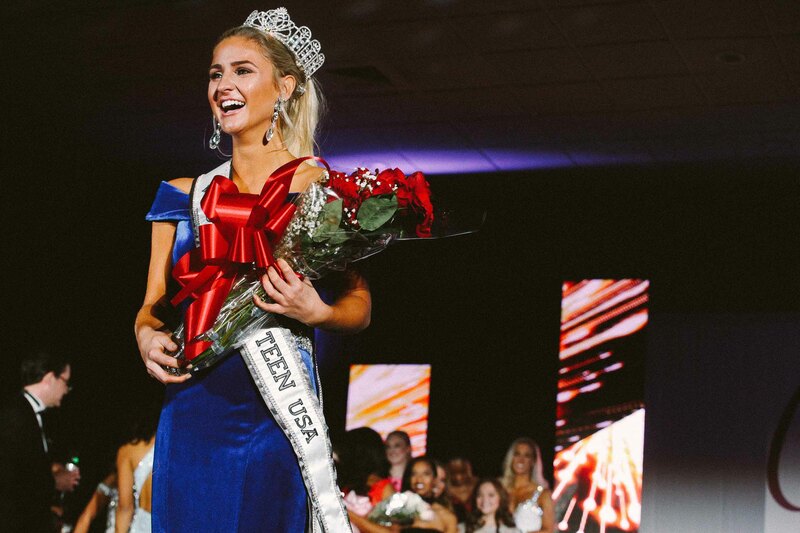 Our most loyal clients currently include Miss Delaware Teen USA 2017, Grace Lange, Miss Delaware USA 2017, Mia Jones, and Mrs. Pennsylvania United States 2017, Sheri Jenkins, and many more. We’re conveniently located in Newark, DE, where tax free shopping is a requirement and within a 5-10 mile radius of Pennsylvania, New Jersey, and Maryland. At Cecile, we offer a boutique style shopping experience, the latest trends, and make it our business to put the spotlight on you.